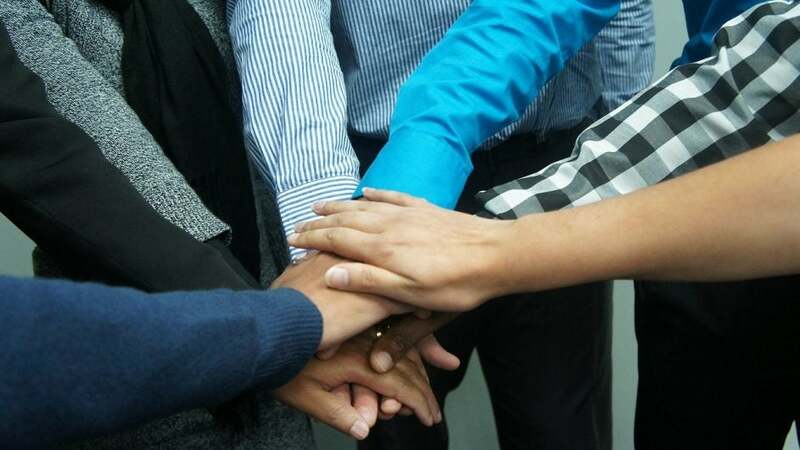 Team building can be remarkably productive for your employees. Once you know how much it positively affects your team, you’d always be looking for new activities. It is even better to do any of the team building activities once in a month to keep the spirits of your staff high. You will be surprised at the results of team building activities; the things it does for your business are amazing. Team building activities provide a perfect opportunity for your team to open up to each other. It also highlights the confusions and ambiguities that any of your team members have. It gives you the opportunity to know how your team feels about their workplace. If you already know about confusions or barriers of your team members, then try to implement the activities that help these people to open up to each other. Make sure that a pleasant space is created for the best coordination and comfort. This one is of particular importance when it comes to team building. Productivity increases when there are no communication barriers and everything that has been communicated is implemented as it is. Often the barriers in communication can cause a lot of problems in the long run. When you introduce any of the team building activities, focus on the ones that require your team to listen to each other and then act accordingly. Team building activities can also highlight the strengths and weaknesses of each team member, and that can be used to enhance the productivity of your team. You can help others to improve their weaknesses by coordinating them with the ones who are better at those things. It not only increases productivity but enhances the teamwork which is important for any organization to be successful. Use the activities that focus on using a different mixture of skills. Your team also learns to solve problems on their own which in turn enhances productivity. These problem-solving skills come in handy when they are caught in actual problems that require respective skills. You have to focus on bringing in such activities to your team. When your team learns to solve problems with close coordination with each other, that’s when they learn real skills. These skills can be very beneficial in the long term. Team building activities also help your team to explore their creative sides. Creativity is essential in productivity, and it aids a lot in productivity. When such activities are introduced, the teams find new ways to solve the problem, and that’s when creativity kicks in. It gets convenient for your business if your team is open to finding new solutions or finds creative solutions to the problems. The creativity of your employees also helps you to stand out from others in the long run. Always find problems where your team members have to brainstorm ideas. Confidence is one of the core factors of productivity. A self-confident employee will be able to prove their logic for things while an unconfident one will always hesitate even when he/she is right. Confidence comes from performing and speaking in front of others. If you have a fair idea of your unconfident employees, try to make them perform and speak in front of others via any activity. It can be as simple as dumb charades and can be complex as debate. Just ensure that you encourage your team so no one feels demotivated. Team building activities also encourage the team to work together for a common goal. It would be great to bring together the ones who are hard to get along but have an incredible skill set. This would help the team to realize each other’s strengths, and when they work for a common goal together, they would be able to learn more about the importance of teamwork. If you are new to these activities, it’ll take you few times to finally identify which members require what sort of attention. But it’s more than worth it.